Listen up, folk and alt-country artists! All five of these venerable traditional folk, experimental folk, rock-infected folk, and alt-country labels accept demos, whether digitally or by mail. Do keep in mind, however, that you should never blindly submit your music. If you're not familiar with their rosters, spend time getting to know what kind of bands and artists comprise them. Find out if you're a good match first, then work on a compelling inquiry. Good luck! Why we love it: Probably best known as the home of Deer Tick, this Brooklyn-based imprint is also responsible for issuing albums from Field Report, Diamond Rugs, and Ages and Ages. It also handles a lot of groups with experimental and post-punk leanings, but its commitment to bringing up-and-coming folk and alt-country artists to wider audiences is strong. How to submit: Partisan accepts submissions in the form of CDs or links via email. Why we love it: This one's for all the folkies who like to filter other styles into their music – like, say, classical or tropical or pop. Founder Bryan Vaughan interned with Sub Pop and Saddle Creek before starting Paper Garden in 2005, and that insight seems to have helped immensely. His selections are smart; it's a reliable enough label – and maybe a well-connected one – that many of his artists score opening spots for big names like DeVotchKa and Kurt Vile. How to submit: Scroll to the bottom of any page to find an email address where demos can be sent. No directions are provided, so if you're not familiar with typical protocol, read about Sonicbids' electronic press kits here. And don't forget to try to make your inquiry stand out. How to submit: Email is apparently the preferred route. Why we love it: There's a lot to like about Team Love. It was co-founded in 2003 by Conor Oberst and his pal, Nate Krenkel, as an answer to money-hungry labels – the plan was to release one album from chosen artists and make it available for free online. Jenny Lewis suggested the label's name, which they're sorta nonchalantly not so fond of. Tilly & the Wall was their first signee and they've stuck with 'em. That, plus the reliably great stable of artists they've scooped up since, speaks volumes about the kind of operation Team Love runs. How to submit: Like most labels, feedback is not guaranteed. But they do accept digital submissions – find their demo submission form here. 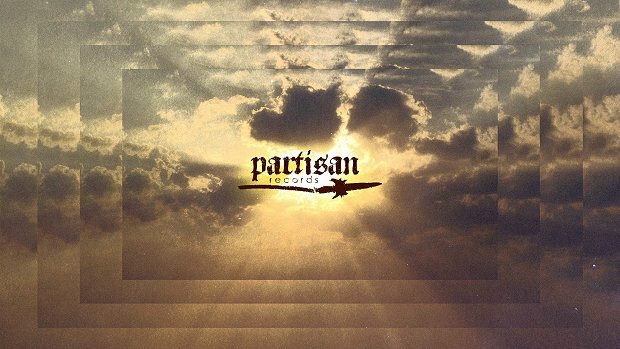 Why we love it: Almost immediately after opening shop in 2006, this Montreal label began receiving multiple Polaris Music Prize nominations – and even won one in 2007 for Patrick Watson's Close to Paradise. Their latest releases include albums from The Barr Brothers, Owen Pallett, and Thus Owls. Naturally, Canadian artists have a stronghold at Secret City, but that doesn't mean they're opposed to artists who hail from other parts of the continent or world. How to submit: Physical demos are accepted, as well as sharing via SoundCloud. Read more here.